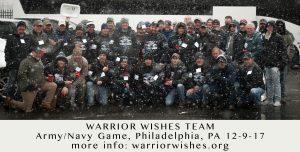 Warrior Wishes Come True At The Army Navy Game! 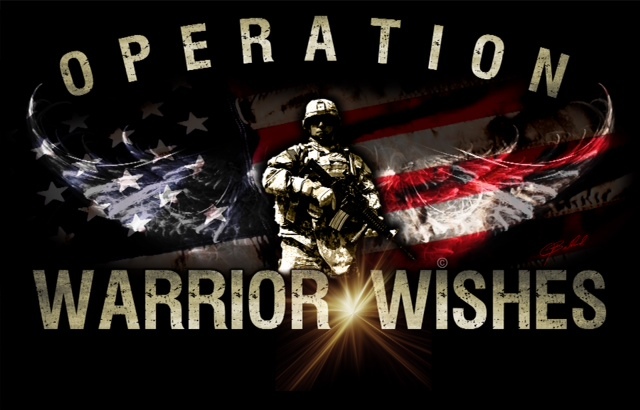 For the 4th straight year, Operation Warrior Wishes teamed up with Sanofi to make Warrior Wishes come true at the Army Navy Game! We Would like to thank Sanofi & all of the donors who helped make this amazing experience possible! Game 41 – Warrior Wishes Come True At The Falcons Game!